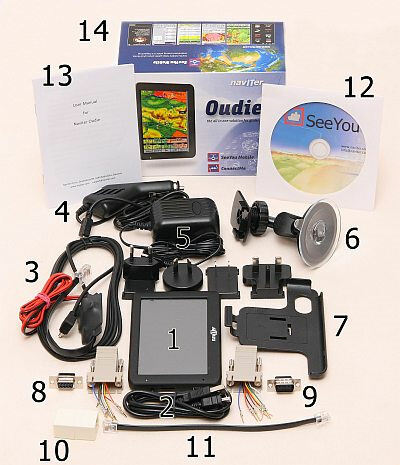 Due to popular demand we are now offering Oudie 2 with the bright screen also with SeeYou Mobile in trial mode. It is delivered complete – with all neccessary cables to connect it to your gliding instruments, including a power and serial cable. 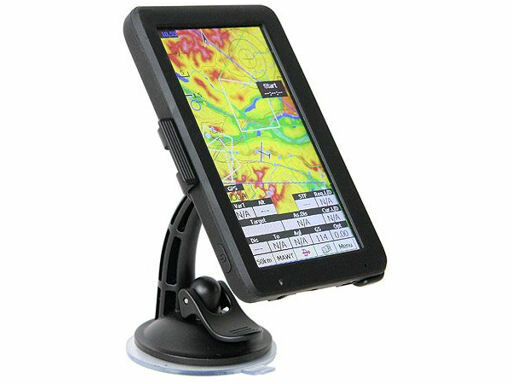 It is also complete software wise – with worldwide maps preinstalled on the device, SeeYou Mobile ready-to-go after you insert your license code. Everything else remains the same as with the normal Oudie except the licensing which makes it possible to use your current SeeYou Mobile license or install other software, including the free ones. Please mind the new Naviter Upgrade Policy which has reduced the cost of an upgrade and at the same time allows you to install the latest versions of both SeeYou and SeeYou Mobile software packages for as long as your subscription is current.